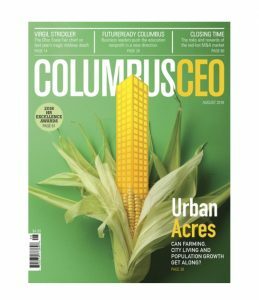 Footprint Capital was featured in the August 2018 issue of ColumbusCEO Magazine. The story, Corporate Finance: Closing Time, examines the surge of M&A deal flow in central Ohio. Our managing director, Josh Curtis, provides insights for business owners in Columbus, Ohio and surrounding regions to consider their next strategic move, whether it’s to grow by acquisition or to lay the groundwork for a future sale. What next? Enter the Strategic Performance Assessment (SPA). 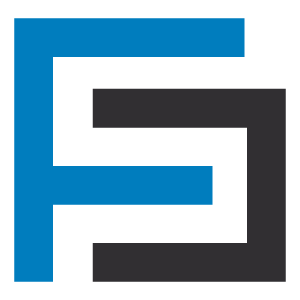 Footprint Capital offers a proprietary tool for business owners or key executives to self-assess in preparation for a possible transaction. Now is the time for middle market owners and key executives to prepare for their next move. To help guide owners through strategic hurdles, Footprint Capital will launch a proprietary business assessment this fall. The complimentary Strategic Performance Assessment (SPA) takes owners and key executives through a simple set of questions to self-identify key business drivers. An Executive Report quickly reveals opportunities to enhance business value, increase performance, and streamline operations to prepare for a transaction. Although we have not formally launched the SPA, we are making the tool available right here, right now. Let us know what you think. If you have additional questions about Strategic Advisory, Mergers & Acquisitions Consulting, or how we can help you write the next chapter of your story, please reach out to us here.